DBS fees from wealth are forecast to fall by 9.4%. 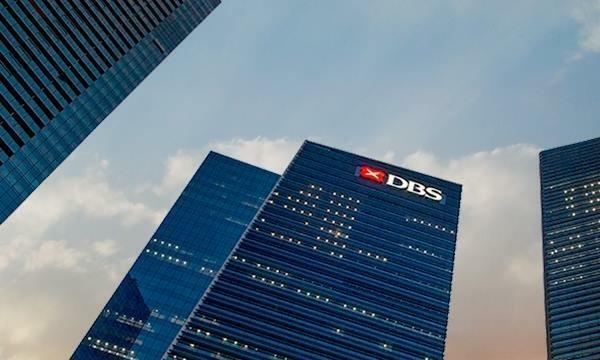 DBS Equity Research analyst Sue Lin Lim noted that wealth management income growth may moderate as equity markets navigated a “tough environment” in 2Q2018. In the first quarter, all three banks reported expanding income in wealth management and cited the business as a driver of growth. UOB Kay Hian analyst Jonathan Koh noted that for DBS, wealth management fees succumbed to risk aversion in June. 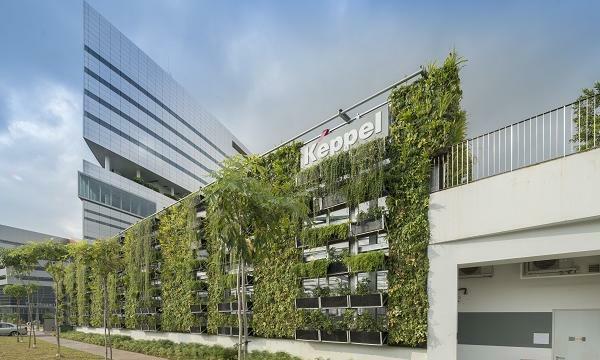 "We expect wealth management fees to have receded 9.4% QoQ, due to increased risk aversion towards the latter half of 2Q18, but to have maintained positive growth of 22.4% YoY. We expect healthy organic growth from loans and trade-related fees," he said. Furthermore, trading activities (treasury income) are likely to have seen weakness during 2Q2018 given the overall soft and volatile markets. Lim noted that OCBC’s insurance business saw weak trends in both total new weighted business premiums and new business embedded value in 1Q2018. Meanwhile, Lim thinks the banks will continue to spend on improving the technology infrastructure. “Some slight upticks should be seen in personnel costs for salary revisions,” she said. The overall asset quality at banks remains stable with new nonperforming loan (NPL) formation reflecting that of 1Q2018. “With the oil & gas issues already being contained, credit costs should look closer towards the pre-oil & gas crisis levels,” Lim said. There could be upside surprises for recoveries from the oil & gas sector for UOB due to the accelerated provisioning made to utilise its general provision buffer pre-SFRS9/IFRS9. 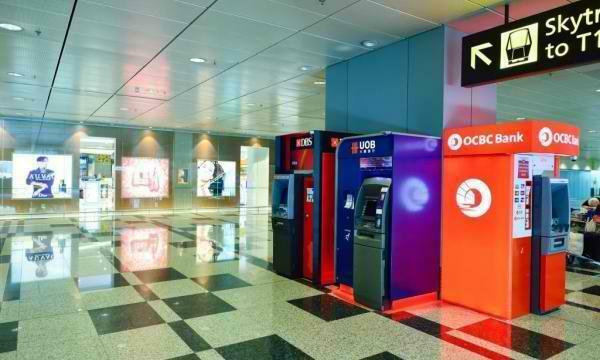 Meanwhile, OCBC’s credit cost is expected to stay low. There may be stress for selected names in the water treatment sector but Lim said the exposure is not large. “At worse, this would show up in new NPL formation (new classification) rather than higher provisions,” she added.